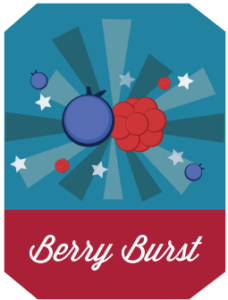 Berry Burst has burst onto the scene! 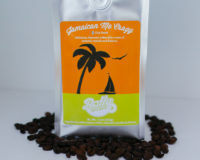 Your new favorite summer coffee is here! 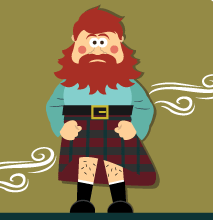 Wind Up Your Kilt will knock your socks off! 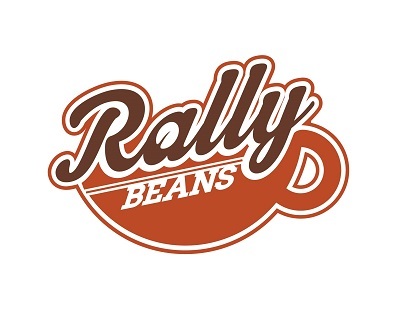 Rally Beans announces the arrival of our own sassy version of the popular Highlander Grog!